It's considered exotic and when travelers arrive from the Mainland, there's a sense of pride that Hawaii is part of the United States. 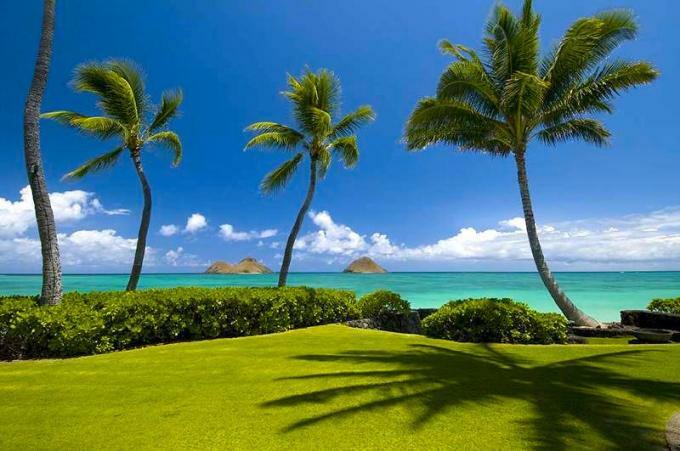 The islands of Kauai, Oahu, Molokai, Lanai, Maui and Hawaii's Big Island comprise the idyllic combination of the state of Hawaii. 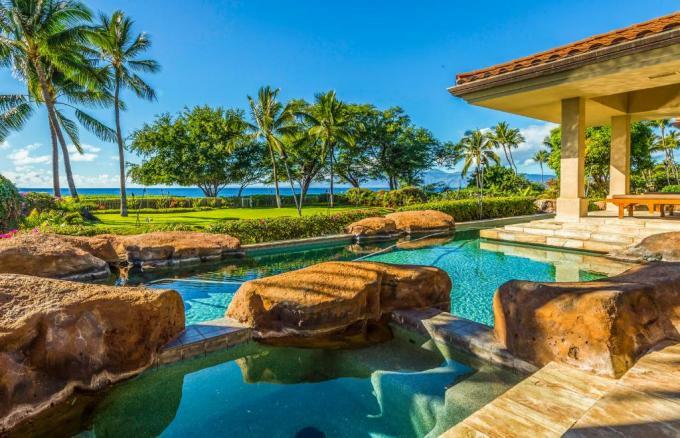 Towering peaks of valley and volcano, enormous expanses of ocean, verdant and romantic gardens and a range of adventures and experiences provide an unbelievable time for those fortunate enough to spend a few days or a lifetime in one of our Hawaii vacation rentals. Hiking the Kalalau Trail on Kauai, seeing the views from Oahu's Diamond Head, seeing the mist and the waterfalls at national parks in Molokai and Big Island, diving on Maui and spending the day overlooking the ocean at Sweetheart Rock in Lanai are only tiny glimpses of what is possible when visiting Hawaii. Participate in adventures that await on land, sky and sea. Cycling, hiking, snorkeling, diving, surfing, fishing, ziplining, parasailing and other activities are part of the endless stream of pursuits. Among romantic experiences are walks on the beach, destination weddings and honeymoons, sunset proposals and beachside couple's massages. 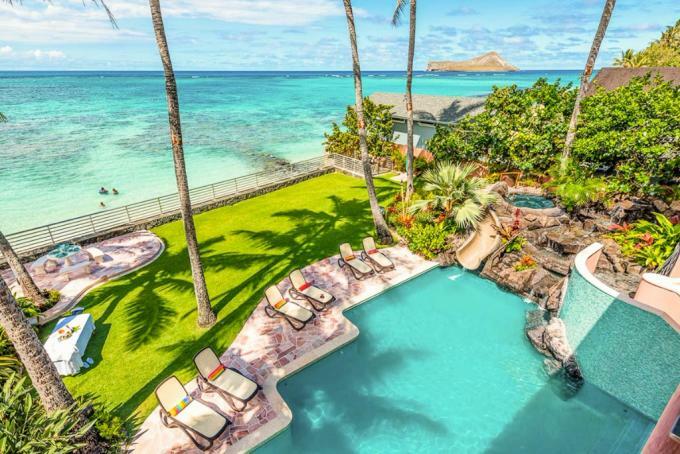 Many of the world's best beaches are in Hawaii and the sights are global landmarks. The culture, hula, heiau and music give guests a sense of old Hawaii. The captivating volcanoes, colorful reefs and warm sun on the beaches make every visitor enamored with Hawaii's naturally scenic landscapes and fill the days and nights with busy or lazy hours that are fulfilling either way. Fresh seafood, exotic fruit or tasty fare are part of just about every menu on Hawaii, whether it's from roadside trucks, local bakeries, sunshine (farmers') markets or upscale seaside eateries. Coconut, macadamia nuts, poi, Kona coffee, breadfruit, poke (tuna that is grilled or sauted) and yes, Spam, are a few of the local foods to explore. The regional Hawaiian cuisine is prepared by some of the world's most innovative chefs. Explore open-air markets, boutiques, grand shopping centers overlooking the ocean and seaside art galleries. Visit coffee farmstour, taste and shopwhere you'll enjoy a combination of shopping while sightseeing. Authentic handcrafted items are the top souvenirs, especially those created in front of you, and simply because they are literally a piece of Hawaii to take home. Jewelry, handbags, gourmet food, apparel and candy will fill your bags as easily as shopping for them will fill your days.